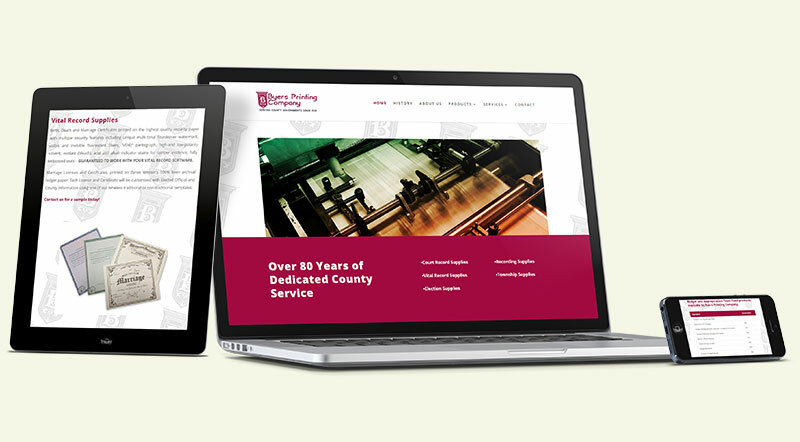 Challenge: This client had an existing website that felt like it was made in the ’90s, so the bottom line for this project was to bring them into the 21st century with a modern, responsive website that underlined their ability to stay on top of current trends, as the company has existed long before the advent of the internet. Solution: By completely revolutionizing their online presence, we were able to showcase their products and services in a much more appealing way. Making their site responsive to various browser sizes was a very important point, as mobile users make up an ever-increasing percentage of the market share. Byers has seen a sizable increase in mobile traffic since the redesign.